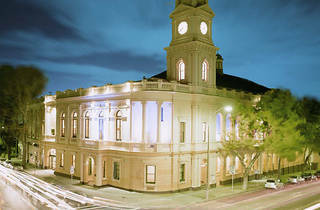 Built in the late 1800's, Paddington Town Hall is an impressive example of European architecture and unique setting for a wide variety of events. The views are incredible given its 9m high ceiling and an open-space that can fit up to 500 people banquet-style or up to 750 people cocktail-style. 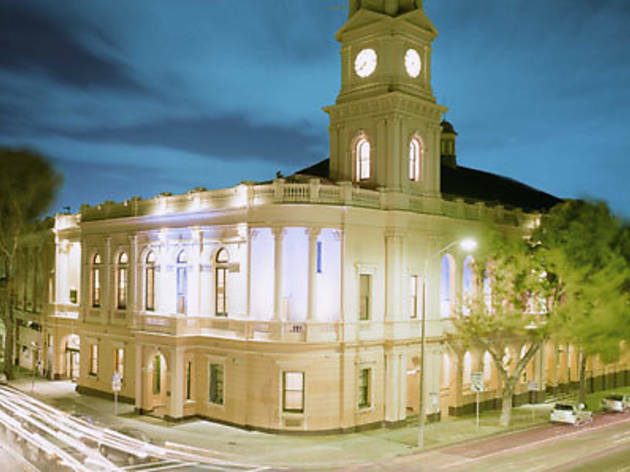 It's the go-to venue for galas, wedding receptions, concerts and launches.